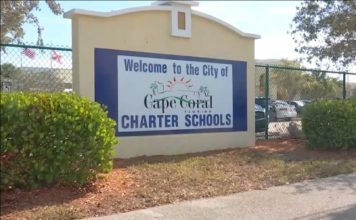 Parents are shocked to find a charter school closed in Cape Coral, possibly for good, with no warning sent to parents. 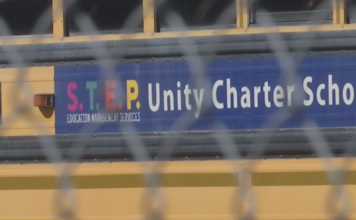 It was a bizarre morning for the families whose children attend Unity Charter School when they showed up Thursday morning to find the doors locked. “They owe us an explanation – it’s very frustrating,” one parent said. Now they are demanding answers. “No one told us anything. Not a phone call, not an email. They didn’t even send us a letter,” the parent said. Instead, they found a note on the door, saying the school was closed for repairs. But parents don’t believe the sign, saying there were no visible repairs going on at the school. WINK News then came across documents showing the school is undergoing foreclosure. The bank filed suit saying the school owes more than $2.9 million and the building is up for auction December 26. This dad says his sixth-grade son has attended the charter school since kindergarten and he had no idea they were struggling. Now, parents are unsure if their kids even have a school to attend.